123 Tennis provides children of primary school age the opportunity to try tennis at school for FREE and then progress out of school at an affordable price at convenient times! The programme in Canterbury is delivered by The Appeti Tennis Centre at The Canterbury Campus. 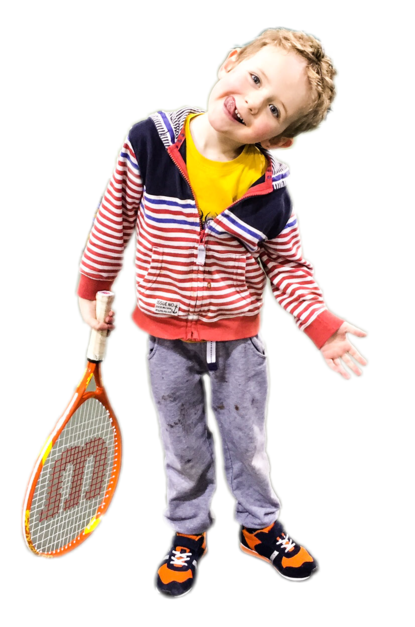 Our indoor courts mean that your child can play no matter what the weather and The Appeti Tennis Centre offers a friendly, safe environment where children can progress whilst making new friends. 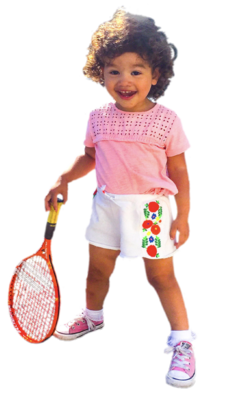 The Appeti Tennis Centre specialises in the tuition and development of tennis to children. 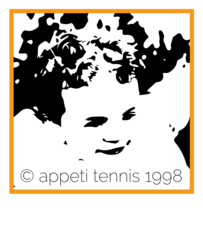 123 Junior Tennis was launched in 1998 by Appeti Tennis. The programme was first introduced in Hastings, East Sussex, where it was partnered with and funded by Hastings Borough Council. The programme proved a great success quickly growing to include 11 of the 14 primary schools in the area. In 2003 the programme was launched in Canterbury in partnership with The Canterbury High School, now The Canterbury Academy. 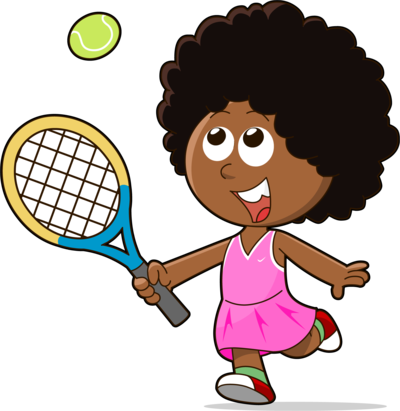 The programme is currently funded by The Appeti Grass Roots Tennis Initiative and works with approximately 1000 children from up to 20 schools per year. 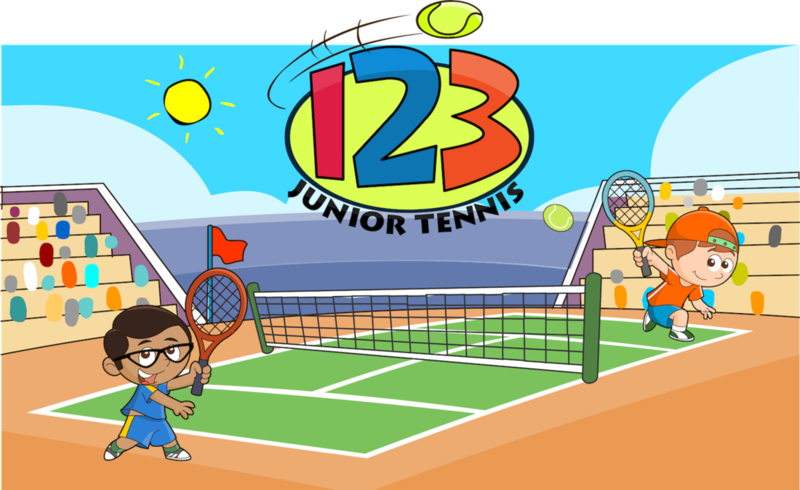 The 123 Junior Tennis Programme is designed to make getting started in tennis as easy as 123! However, sometimes children miss the opportunity when we visit schools or decide at a later date that they would like to give it a go but have missed the deadline! 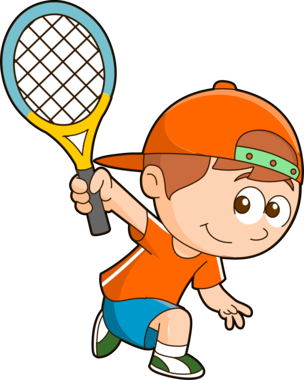 That is why we offer EVERY Year 1 and 2 pupil from the Canterbury area their first 4 weeks of group tennis coaching FREE OF CHARGE*. 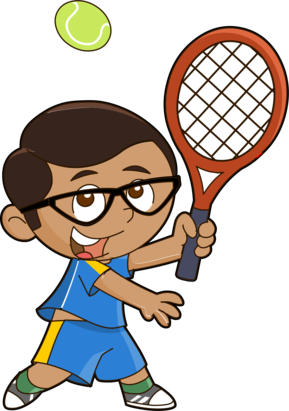 Simply click here to fill in a form to register your child for their 4 weeks of FREE group tennis coaching. 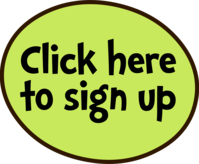 And you have missed the deadline for returning the form to school, please click here to register your child online!